Wishing everyone a happy Easter from all the cats and kittens!! *Please note we will also be closed on Thursday 25 April for Anzac Day. 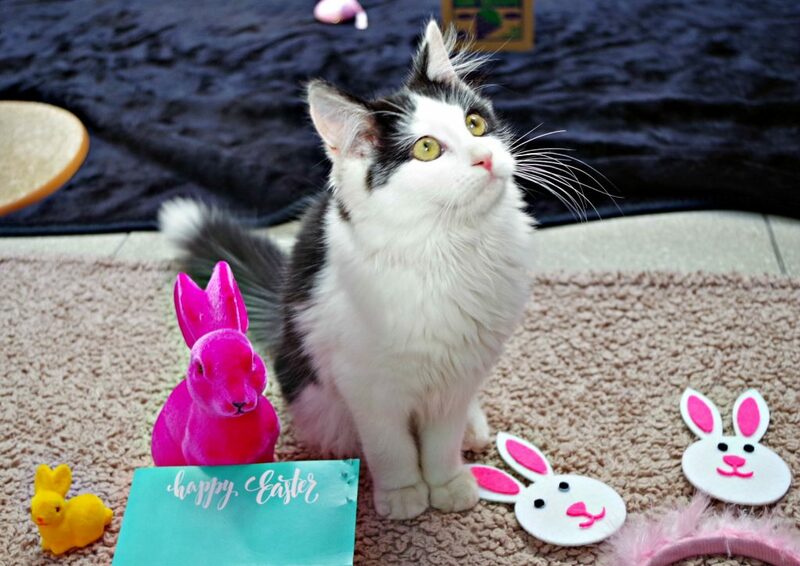 The Cat Protection Op Shop will be closed from Good Friday 19 April and will reopen the following week on Saturday 27 April 2019.